Valentine’s AfterWork and Singles Party! You must be a member of the Barcelona Afterwork Group to attend this activity. Would you like to join this group? I am very excited to announce the next amazing Afterwork Party which will happen in Valentine’s Day! Valentine’s Party is not only for people who are already in love but it is also for who wants to find Love, do you agree? Once you arrive at the party you will get a FREE chupito of “Love”, which never hurts! 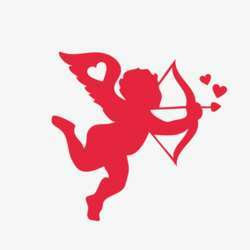 Then our special Guest “CUPID” will help the single ones to have the perfect “match” during the night!